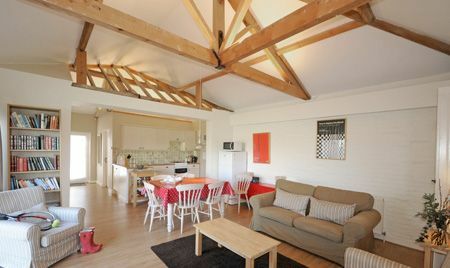 Wagtail cottage is a single story converted dairy barn overlooking farmland and enclosed gardens. 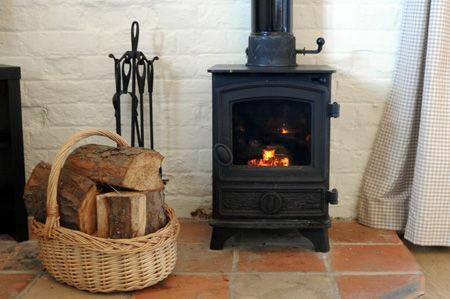 The property has a welcoming wood burning stove with complementary logs for cosy winter stays. Guests have shared use of our luxury indoor heated pool, tennis courts and games room. Our stay was perfect. The cottages are perfectly located for exploring the north Norfolk coast. The cottage itself was great. Our toddler loved the gardens and the games room and we loved the comfort and design. We have stayed in Norfolk a few times and this is the best family friendly accommodation we've found. The outside space is safe and the swimming pool is a great way to start or end the day. We loved the green aspects of the cottages and we will definitely return. Also a special thanks to Zoe for her warm welcome and help. This is the third time we have stayed (our second in Wagtail). Our children love all the facilities available and we love the relaxing and very comfortable accommodation. The location is ideal for trips to lots of wonderful beaches and attractions to keep young children entertained. We will be going back again! Great venue, friendly and welcoming staff. Lovely, well maintained venue, welcoming and friendly staff. Party of 10 adults, 7 kids of varying ages - all had fantastic time. Definitely recommended. 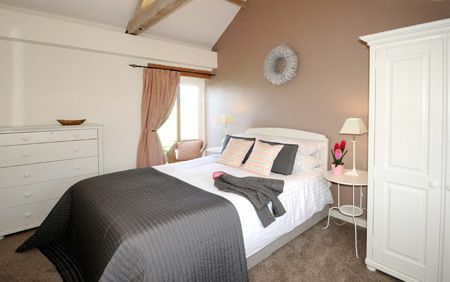 We have stayed here a few times and Cranmer cottages does not disappoint. With a fabulous indoor pool, large play area and two tennis courts it is a great place for us and our children. We have stayed in various cottages and all are well appointed and furnished. Wagtail is one of the smaller cottages and perhaps could do with a little updating and a second sofa would be nice. However we had a lovely week and the staff and owners could not be more helpful. We will be back. We have stayed at a lot of Premier Cottages and this was not at the top end. It was expensive for really for what it is. It’s really a place for families with small kids. It does not have a high spec finish. And being asked to sweep the floors on leaving is a bit much. Really welcoming, friendly staff and owners. Great set up with the playing field for young children adjoining our cottage. Our 7 year old son made friends with other kids there and they played together all week. Lovely to have an easily accessible pool and tennis courts too. 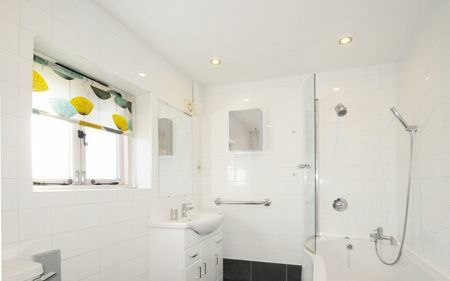 The bathroom at Wagtail is ok and functional; the taps on the shower are a bit sticky and it could do with being made to feel a little luxurious- in keeping with the bathrooms in the other properties. Otherwise, a bit of help combatting the onslaught of flies would have been welcome. However, we really enjoyed our week and will look forward to a return trip. Thank you.